In a city like Ottawa that is the IT hub of the nation a credential such as the CSM certification in Ottawa will go a long way in securing your career. Our Certified Scrum Master training in Ottawa will help you get there and make your resume more marketable. 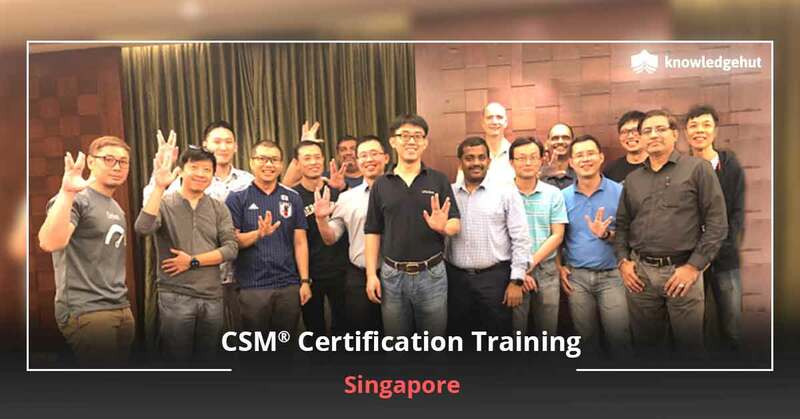 Not only will the CSM certification training in Ottawa help you gain the title of the CSM but will also help you gain practical skills that are crucial to get an entry into the industry. 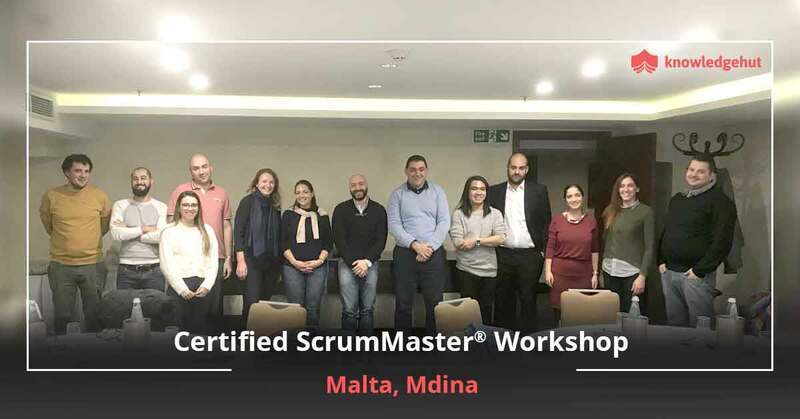 The CSM course in Ottawa will give you a thorough understanding of the Scrum framework and other Scrum artifacts. 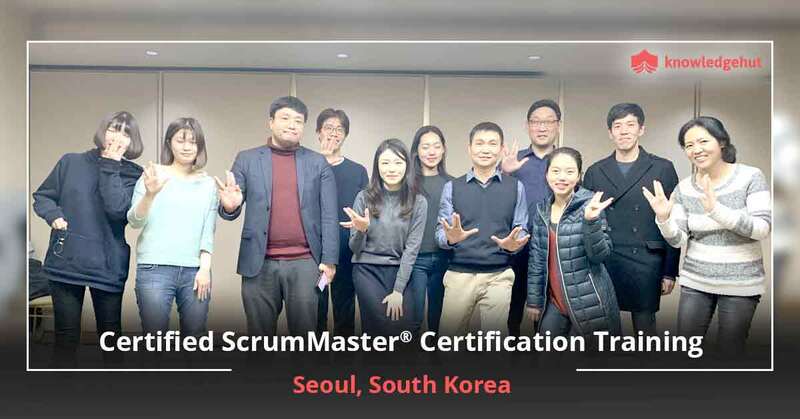 The Scrum Master plays a crucial role in the Agile team and our Certified Scrum Master course in Ottawa will teach you the responsibilities that will help you become a success and lead a motivated team. 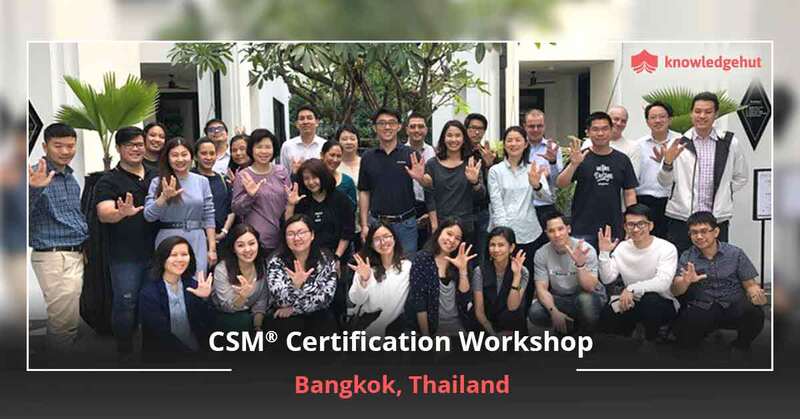 This CSM training in Ottawa will teach you the art of communication across teams and best practices to ensure a healthy project life cycle. Our crisp and complete courseware is Scrum approved and you will be ably supported in your preparation for the exam through mock tests, exercises, practical, questionnaires and post workshop support. 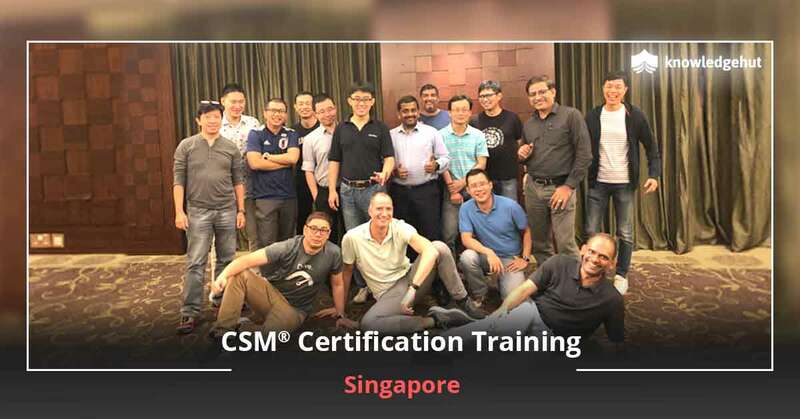 Our CSM certification cost in Ottawa is among the most lucrative. 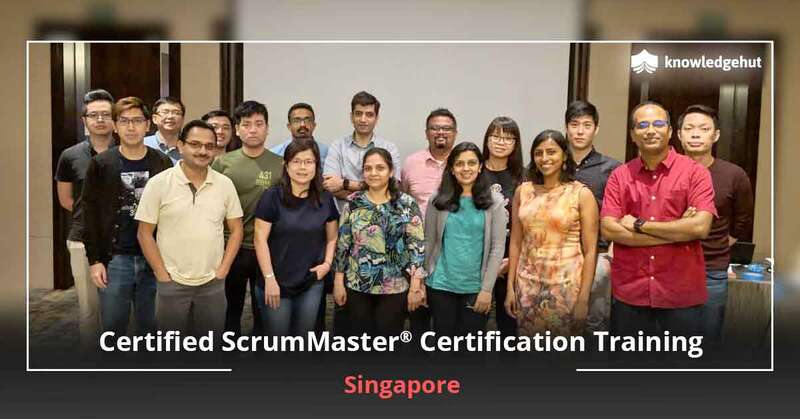 Certified Scrum Master Certification costs in Ottawa due to the number of takeaways and support that you get in the course of the workshop and even after it ends. Our coaches are there for you when you need them and they are most passionate about igniting minds and making them go the Agile way.